On the outside, seventeen year-old Selena McKinley is like any other teenage girl. Yet Selena has always felt as if she doesn’t belong and is counting the days to graduation and her freedom from the small town that makes her feel so out of place, when the arrival of a stranger turns her world upside down. Selena will learn just how different she is and the truth of where she comes from.A lost princess, they call her, the catalyst for a war involving a world that Selena was taken from as a child. An evil queen obsessed with her own beauty with a plan to enslave the human race.…the notion seems so silly, yet Selena knows in her heart that it is true. 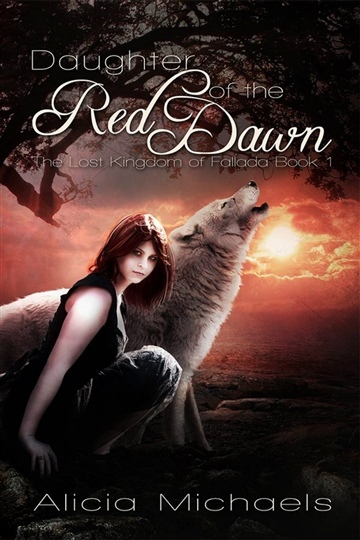 Then there is Titus, the shape shifter whose blue eyes and claims of destiny hold her heart captive. Can Selena find the strength to do what she must while following her heart?